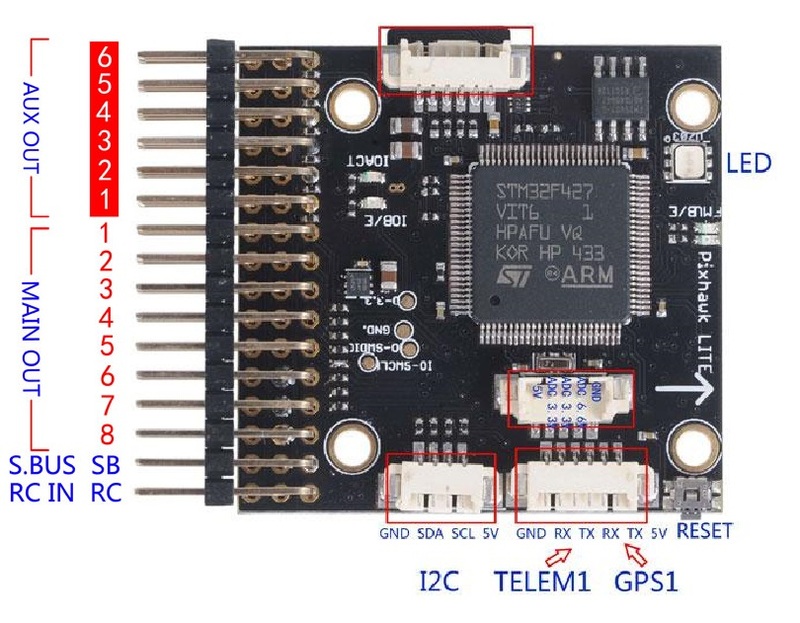 Note: Standard APM and Pixhawk power module can be directly used with this Pixhawk Lite case (V2) version. - Mounting holes 30.5x30.5mm, same as CC3D, NAZE32, etc. Note: Standard APM and Pixhawk power module can be directly used in this pixhawk lite case(V2)version. 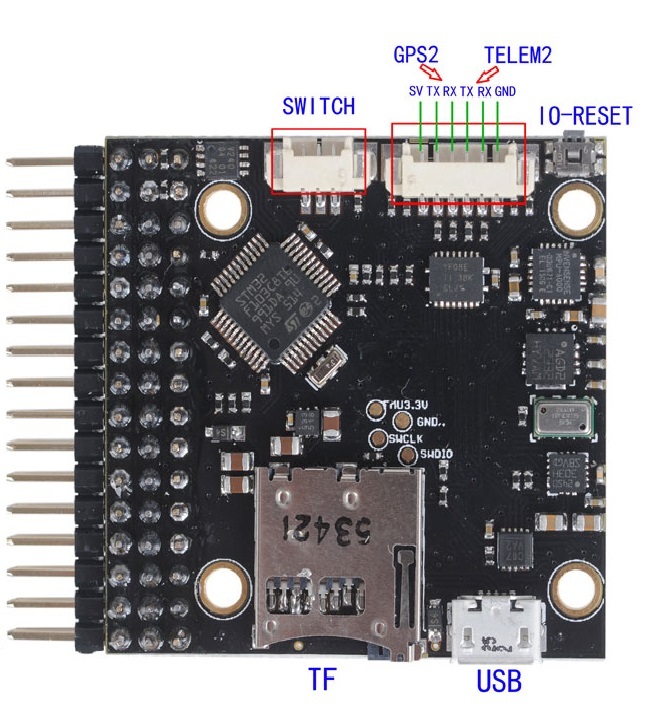 Click the button below to add the PX4 Pixhawk Lite V2.4.6 32Bits Open Source Flight Controller 43x42mm with Case to your wish list.